Gardaí have been put on alert as part of a full-scale manhunt to trace the partner of a woman found dead at her home in England. 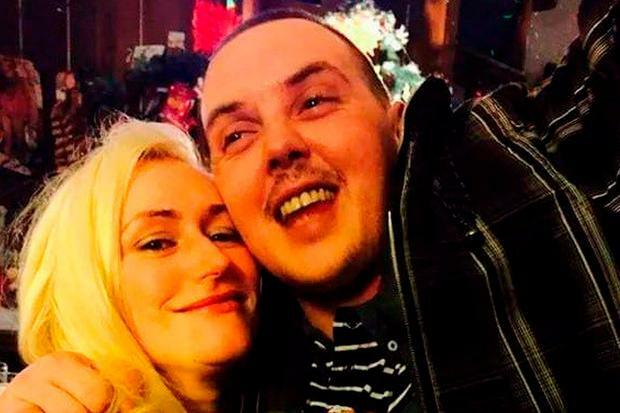 Murder detectives at West Midlands Police are leading the search for “dangerous” Michael Foran, who is wanted in connection with the death of 33-year-old June Jones. Ms Jones, who had been in a long-term relationship with Foran, was found dead at her flat in West Bromwich on New Year’s Eve. The victim’s body was found when officers forced entry to her maisonette in Wyndmill Crescent at 2am on December 31. Family had reported her missing to police five days previously. A post-mortem examination did not establish a cause of death, but Ms Jones had been brutally beaten with a weapon, according to detectives. Police have recovered an item believed to have been used in the assault, which is currently undergoing forensic testing. Security camera images, released as part of the inquiry into Ms Jones’s death, showed Foran was in West Bromwich on New Year’s Eve. He was then pictured on CCTV footage from an Esso petrol station in the Anfield area of Liverpool on New Year’s Day, wearing the same clothing. Detectives believe Foran, who has family links to Waterford, may have travelled to Liverpool to try and catch a ferry across the Irish Sea. Ms Jones had been reported missing by her sister on St Stephen’s Day, and in a statement her family appealed directly to Foran to “do the right thing” and “hand himself in”. Police have now asked for the public’s help, but warned people not to approach the 32-year-old and instead call 999 immediately. The West Midlands force added that Merseyside Police had now joined the manhunt, while Border Force and gardaí were watching the ports and airports in the UK and Ireland.